Straight Smile Centres is proud to announce that we’ve been selected as a winner of the 2018 Vancouver Consumer Choice Awards, in the Health & Wellness category! 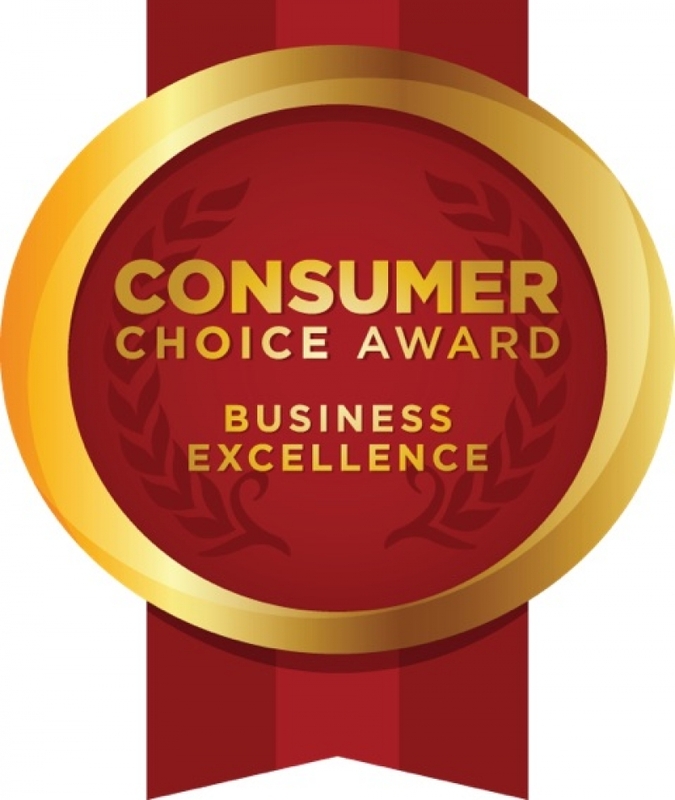 The Consumer Choice Award gathers opinions, perceptions and expectations through the responses of thousands of consumers and businesses across Canada every year. Each Consumer Choice Award winner has gone through a rigorous selection process to ensure only the most outstanding service providers are the winners within their respective industry. At our Straight Smile Centres across lower mainland BC, we pride ourselves on the beautiful results we achieve with Invisalign, and on the excellent, personalized service we provide each of our patients. For us, there’s nothing more satisfying than our patients’ happy smiles at the end of a successful treatment process. We’re deeply humbled and grateful that our valued patients have honoured us with this generous acknowledgement of our efforts. We will continue working hard to earn your trust and respect in the years to come! Looking for a Dentist in Delta? Contact Scott 72 Dental Centre today to book your first appointment. We look forward to meeting you! At Scott 72 Dental, we believe in prevention first! That means regular visits to our office for cleanings and checkups, and a thorough brushing and flossing routine to maintain your healthy smile. Looking for a dentist in North Delta or Surrey? We're accepting new patients, so contact us today! At Scott 72 Dental Centre , we provide thoughtful, considerate, comprehensive dental care to our North Delta & Surrey patients. We're accepting new patients! Contact us today to book an appointment at our Delta, BC dental office. For adults and teens who want to straighten their teeth, but aren't comfortable with the conspicuous look of traditional metal braces, Invisalign® clear orthodontic aligners may be the perfect solution. Copyright © Scott 72 Dental Centre 2016-2019. All Rights Reserved.